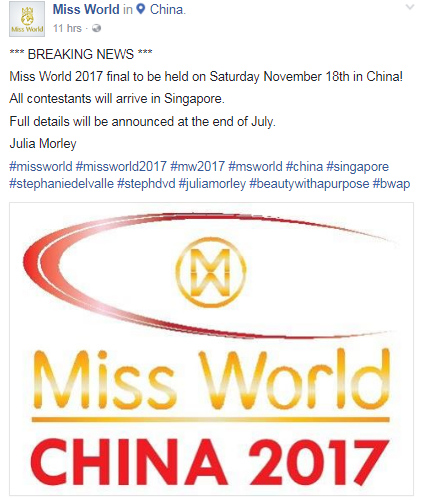 On Saturday 18th of November 2017, more than 90 beauties from all over the world will gather in Shenzhen, China to compete for the 67th edition of Miss World. 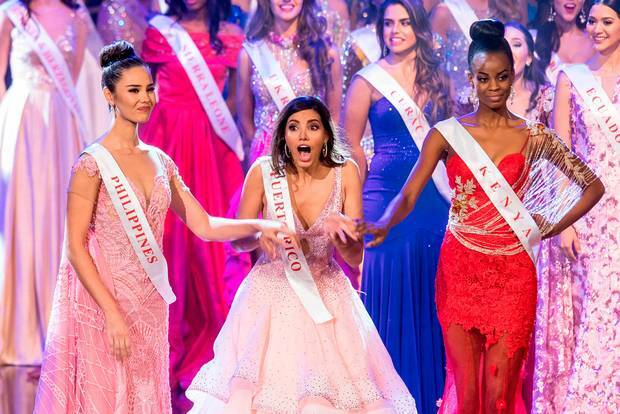 The announcement was made on July 5 at a Facebook post of the Miss World Organization. It was mentioned also that all contestants will arrive in Singapore for some Pre-pageant activities. This is the eighth time that China will be hosting the oldest pageant in the world. Stephanie Del Valle of Puerto Rico will crown her successor at the end of the event.